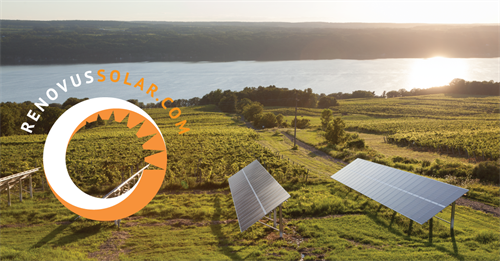 Since 2003, Renovus has designed and installed thousands of renewable energy projects throughout New York. 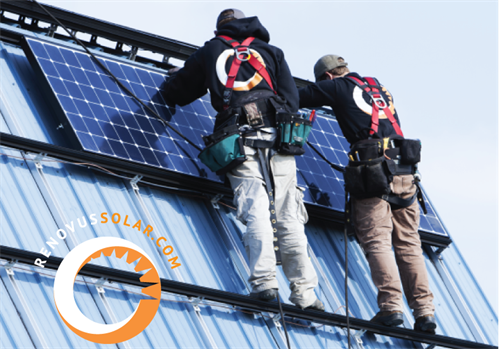 We build exceptional solar systems for homes and businesses that save money and provide reliable performance for decades. 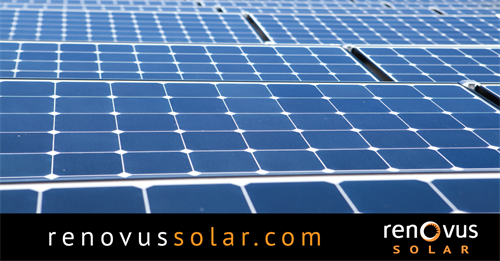 Renovus’ experience with these systems is extensive, and our company’s reputation is built on quality, customer service, and solar industry innovation. 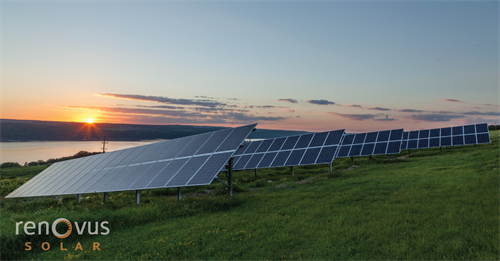 We’re one of Central New York’s most trusted and recommended local energy service providers. Drive north on rt. 96. towards Trumansburg. You will pass Cayuga Medical center on your left. If you pass Ridersport, you have gone too far.